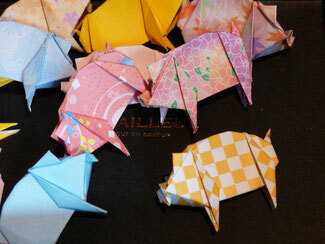 折り紙豚ちゃん Folded paper Origami "Lucky pig"
We present the paper pig of origami to a guest. "Pretty!" Every guests shout. It has extreme popularity. At the time that we had free of the hand, we fold paper pig and put it in "the pig farm".The pig is known as a lucky animal in China Zone and Germany. 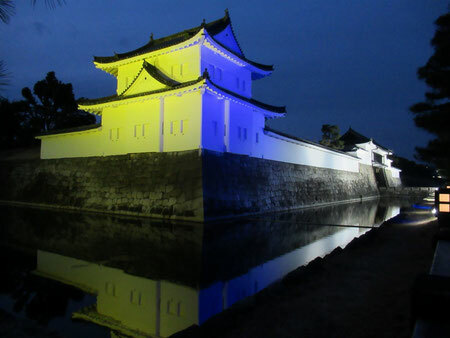 We say " It brings happiness to you". Almost people put it in their wallet.